Revision Sinus Surgery is an important aspect of Dr. Alen Cohen’s practice that he specializes in. 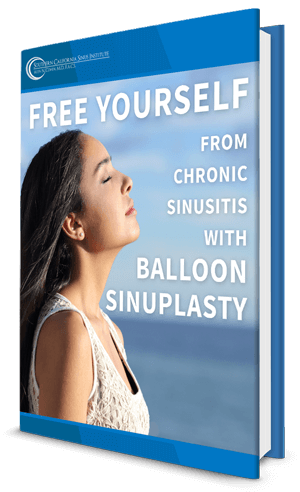 Many of his patients come from various parts of California and other parts of the United States for revision sinus surgery with expert nose and sinus surgeon, Dr. Alen Cohen. Revision sinus surgery is quite different than primary sinus surgery. Most often the issues are either recurrent severe polyps, scar or synechiae formation along the sinus openings, an advanced infection that has set in the sinuses and is recalcitrant to medical management, or inadequate primary surgery. Dr. Cohen has a revision surgery rate that is minuscule compared to most surgeons across the country and is usually limited to advanced polyp patients who are not adherent with their postoperative medical regimen. He utilizes advanced in-office techniques with nasal/sinus endoscopy and a CT scan to recognize the source of the problem/recurrence and then address it appropriately. 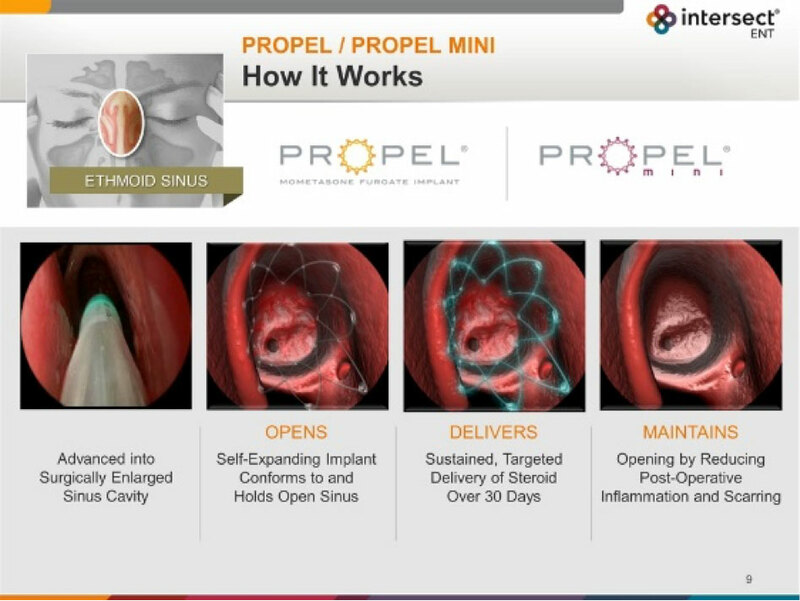 He utilizes various techniques such as in-office endoscopic lysis of synechiae, revision balloon dilation or Propel™ stent placement to address the particular issues as noted. Furthermore, most patients are amazed at how little discomfort there is with Dr. Cohen’s surgical techniques with no or minimal/dissolvable packing and what an entirely different experience Revision Sinus Surgery in Los Angeles with Dr. Cohen is.